Google has tried a lot to bring some effective and useful changes to its new version Android O. It is laced with many new features and improvements to its predecessors. As per information available about this new version, it is said to be a user-friendly and features rich version. Let’s discuss top 15 Android O features in this article. Android’s file manager allows you to manage all files on your device at one place. With Android O, File Manager is revamped to new levels. It helps you view, open, delete and manage files effortlessly. It is surely feature rich change in new version. Android O is coming with a whole new lot of emoji’s. 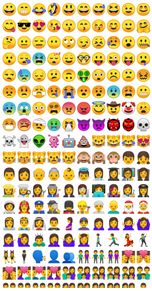 They look more cartoonish and impressive and easy to understand what emotion actually any emoji wants to convey. Now you can’t find Android’s old blob emoji’s anymore. 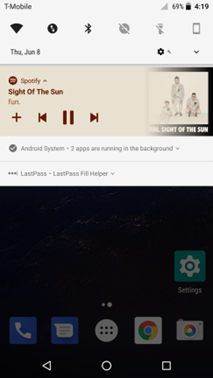 Android O has offered a refined look to app shortcuts where you can access an app’s widgets from the shortcut menu itself. It also displays on app’s info screen. 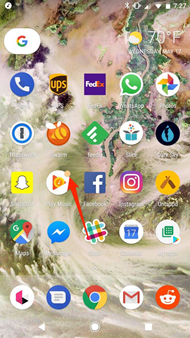 It is different from Android Nougat where you need to long-press on an app icon to access app shortcuts. 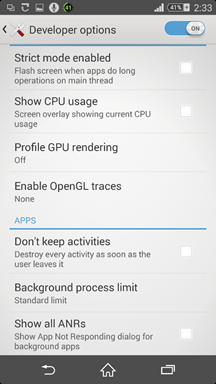 Android O is equipped with improved Settings app. Here you can find new icons, new look and smart organization. Here slide-out button is gone so you need to rely on back button for further navigation. Further, you can find suggestion tab at the top, data usage and Wi-Fi under Network & the Internet and much more changes. 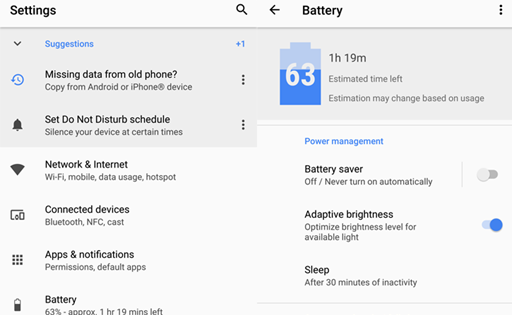 With new version, Android has put some battery saving background restrictions. Background Execution limits are imposed in this new version to make sure that apps don’t run unnecessarily in the background and cause battery drain. Further, apps on your device can ask for location updates a few times each hour. Location restrictions are applied on all apps to save device resources. If you don’t have time to check all notifications on your device then you can reschedule them to check them later. To do this, you need to tap on clock icon to set the time when notification will reappear. Thus, notification will snooze for selected time and reappear on scheduled time. 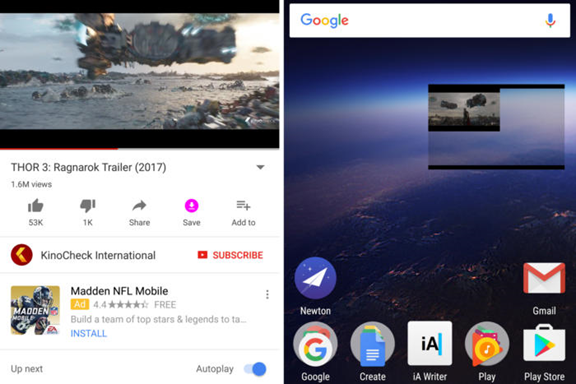 Android O offers one amazing feature, where you can make video call from Duo while watching a video started in Chrome using PiP mode. It is, in fact, easy to use, just press the home button while the video is playing and the rest will be taken care by Android O itself. Google has decided to take the fingerprint-swipe gesture to whole new level in this new version. Google has allowed third-party apps to use an Accessibility service on your device to monitor the fingerprint scanner for swipes. It means, now you can use fingerprint gesture functionality with your favorite third-party apps. 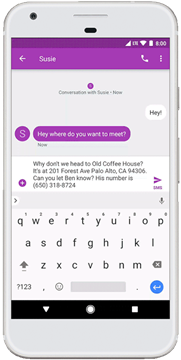 Google has added a smart text select option to Android O where you need not fiddle around to text selection tools. It is designed to identify addresses and phone numbers on its own. All you need to do is, just double-click the text you want to copy or use the new app shortcut to copy the text. Google has improved security measures in Android O prominently. 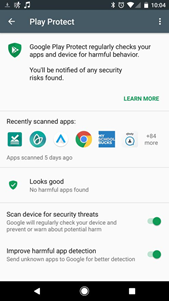 You can go to Settings > Security to view how often apps on your device are scanned and when they were last scanned for safety. It is quite a useful feature to improve the security of your device. Android O is featured with auto enable Wi-Fi function. If you have disabled Wi-Fi when you are away from your Wi-Fi network, then you need not remember to enable it when you are near to Wi-Fi network. Android O will auto enable Wi-Fi when you are near to safe Wi-Fi network. System apps on Android O have received an updated icon. It looks more material still not applied to every case. Thus, you can find old Android head as well. To see these new icons head to Settings > Apps & Notifications > App Info > Show System and sift through the list. On Pixel devices, you can find circular icon whereas on Nexus devices you can find the square icon. 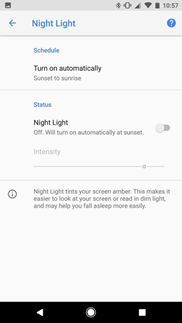 It allows you to adjust the intensity of the blue light filter when you use Android’s Night Light mode. It is quite useful to protect your eyes. 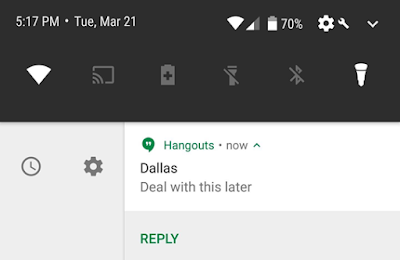 In Android O persistent notification is again a useful feature which helps you keep updated with all latest notifications. Though it is minimized on your device display. Notification badges are no more limited to iOS now. With Android O, notification dots will appear on an app icon whenever you have alerts pending. If you don’t like the idea, you can disable it any time. Conclusion: Android O is built around the old platform still it is equipped with new features and additions. Improvements to many basic features have made it impressive while working on it. Android O will definitely bring a big change in user experience. We surely expect Android O a big success. Apoorv bhatnagar is working at Systweak Software , as an SEO analyst and technical Content Writer. His potential of writing is PC tips , Android and Mac tricks and he is anxious in writing other technical blogs. You can also find Apoorv on Facebook and LinkedIn. iTechBoss.com is a multi-niche website which provides facts about latest affairs that are occurring around the world. © Copyright 2019 iTechBoss.com - All Rights Reserved.